MORGANTOWN, W.Va. - All week long, meteorologists forecasted a massive snowstorm that would impact cities all over the northeast. But maybe nobody predicted a court storm in Morgantown. There was pandemonium at the WVU Coliseum after a 65-64 upset of No. 7 Kansas Saturday, which snapped West Virginia’s five-game Big 12 losing streak. 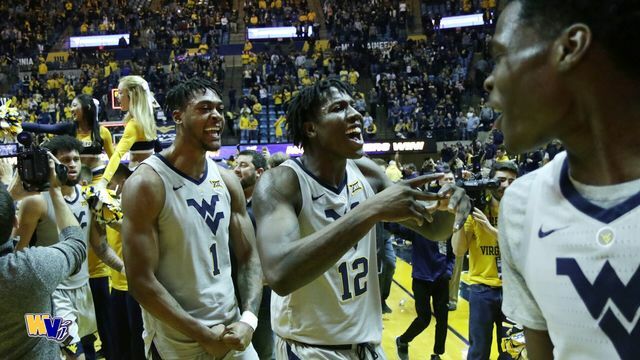 Fans flooded onto the court after Jermaine Haley’s last-second basket that gave the Mountaineers a victory, signifying a moment of both jubilation and relief for WVU faithful – and maybe a moment that could serve as a turning point for Bob Huggins’ team. The Mountaineers trailed 64-58 with 2:35 remaining, but then ended the game on a 7-0 run. 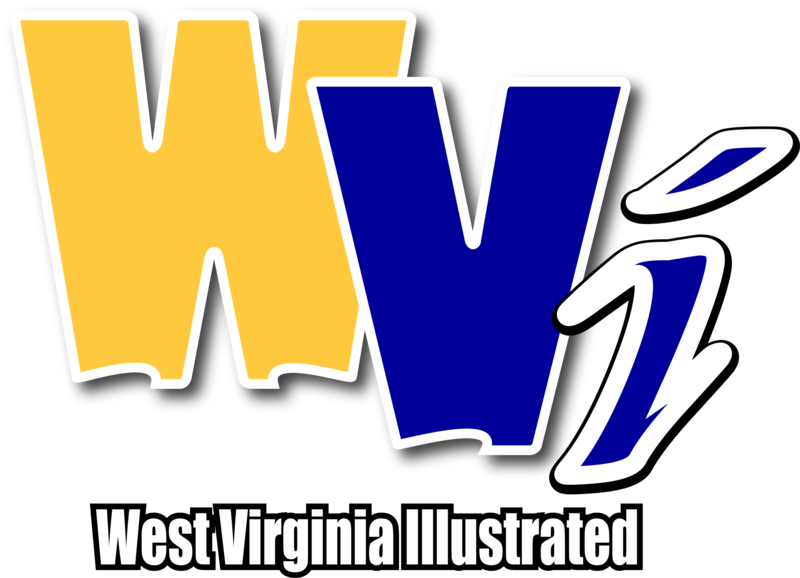 West Virginia responded to a basket by Marcus Garrett with a 3-pointer by junior Wes Harris and a layup by freshman Derek Culver to cut the gap to one with 1:26 left. Kansas then failed to score on back-to-back possessions, giving WVU a chance to win it with the shot clock blank. That’s when Haley scored his game-winning layup with 0:07 remaining. A last-second triple by Lagerald Vick was off the mark, and the Mountaineers hung on for their first victory since Dec. 30. The closing moments of that game were stressful for junior guard Chase Harler, who held his head in his hands as if he couldn’t watch. But after five-straight losses, the Mountaineers finally found some good fortune. “We deserved to win that game,” said Harler. “We’ve had games where we didn’t play very well. I thought that game, we played extremely well. Couple turnovers here and there, but that’s gonna happen. We’ve just been in so many close games where I thought we almost deserved to win and just came up short, so I was just praying that we wouldn’t have to experience that feeling again." Haley led West Virginia with 13 points. Junior guard James “Beetle” Bolden played through an illness to add 12, while Culver scored 11. Along with that 7-0 run to end it, the Mountaineers were able to edge the Jayhawks by playing solid defense down the stretch. Through the first 12:06 of the second half, the Jayhawks were 10-15 from the floor. They were held to 4-11 shooting the remainder of the game.